5 acres of Undeveloped Land for Sale in Park County, Colorado. Near Hartsel. Surrounded by Mountains and Three Lakes! Bring your Hiking Boots & Fishing Poles! 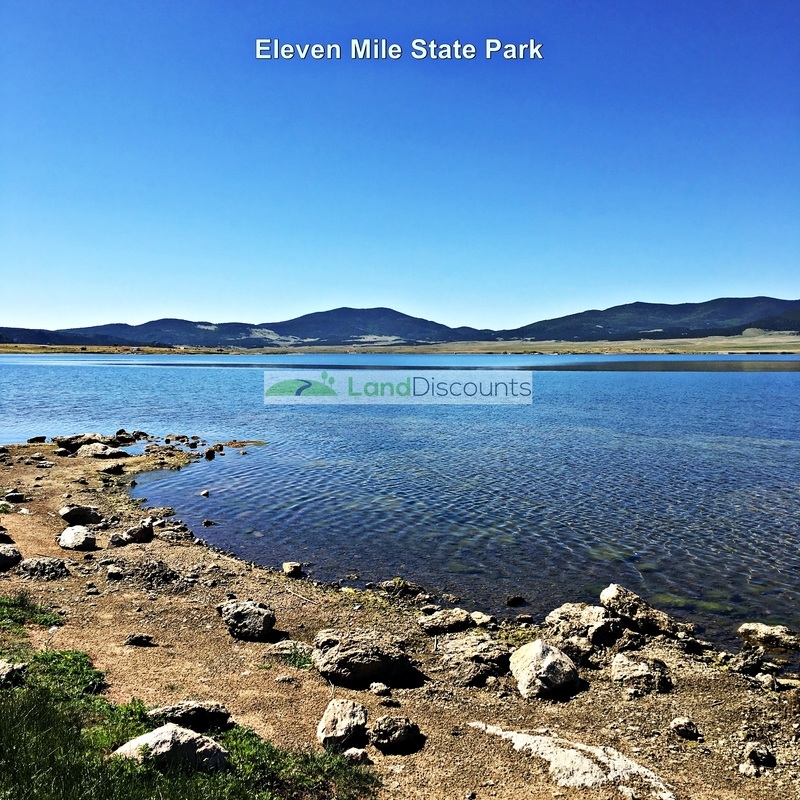 5 acres of Raw Land for Sale in Park County, Colorado. Only 15 miles from Hartsel! 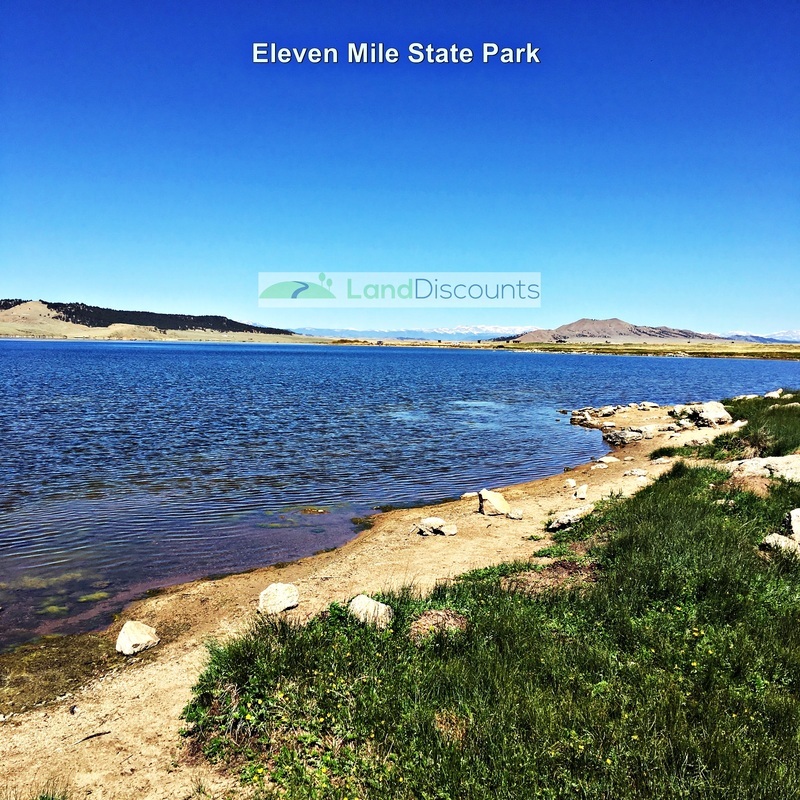 State Parks ​and National Forests!